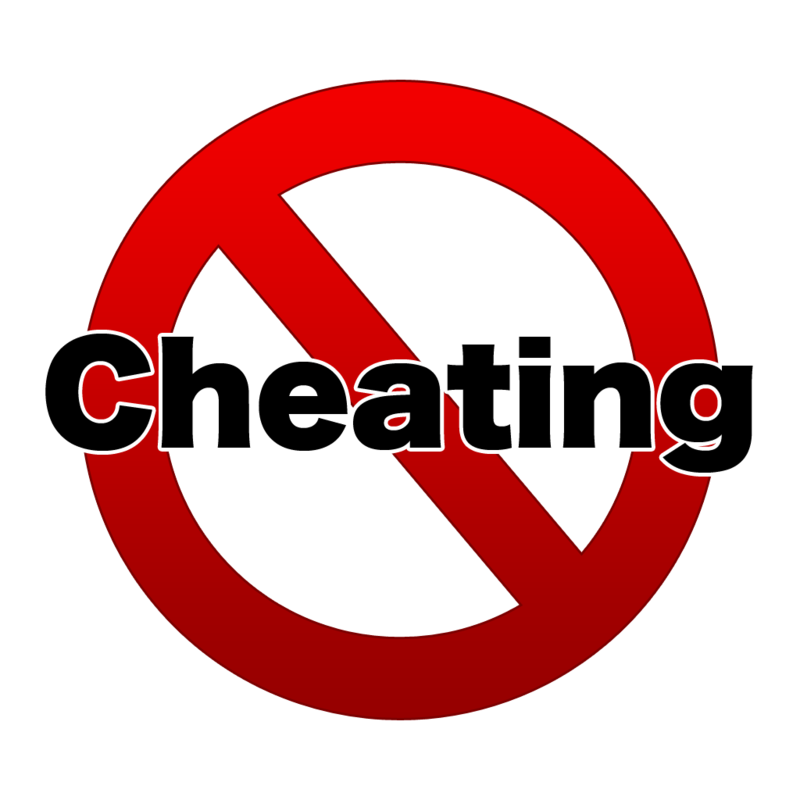 We have noticed that some users have been using cheats and/or committed other illegal behavior while using the app. Please be informed that we have suspended any account that was confirmed to be committing illegal behavior. We forbid any kind of external tools usage and/or altering of save data. From now on, as we’ll be very severe against any illegal behavior, we strongly recommend that users be mindful not to break the rules we have set forth. 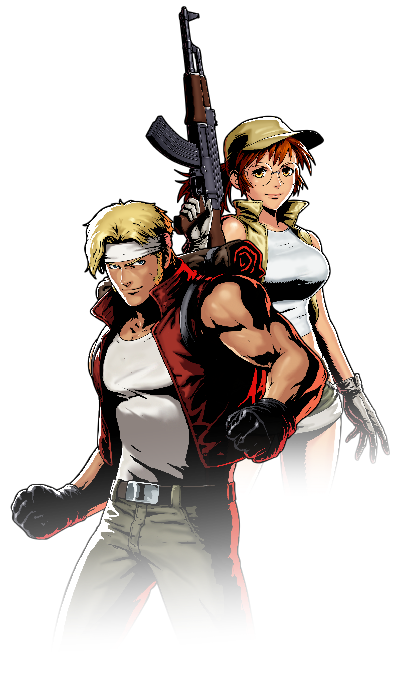 Our goal is to make sure that all of our players are fully enjoying their time with METAL SLUG ATTACK.